This is how it all started.... did this trip and one of my buddies gave me the push to start Scatto Bike Tours. This is definitely an awesome trip, it gives you the chance to visit two of the most beautiful cities in the world and explore all in between. We travel though Veneto, cross the Apennines, visit Tuscany and the famous Chianti region to then finish in the eternal city of Rome. 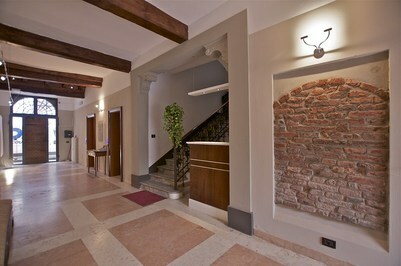 We strongly suggest to plan your trip to include a couple of extra days in Venice and/or in Rome. The tour will be confirmed only if we have reached the minimum number of guests 3 months prior to the first day of the tour. Do NOT purchase flights until we have given you confirmation. We meet in Mira in a authentic historic villa in an enviable idyllic location near Venice but far from the undesired hubbub. 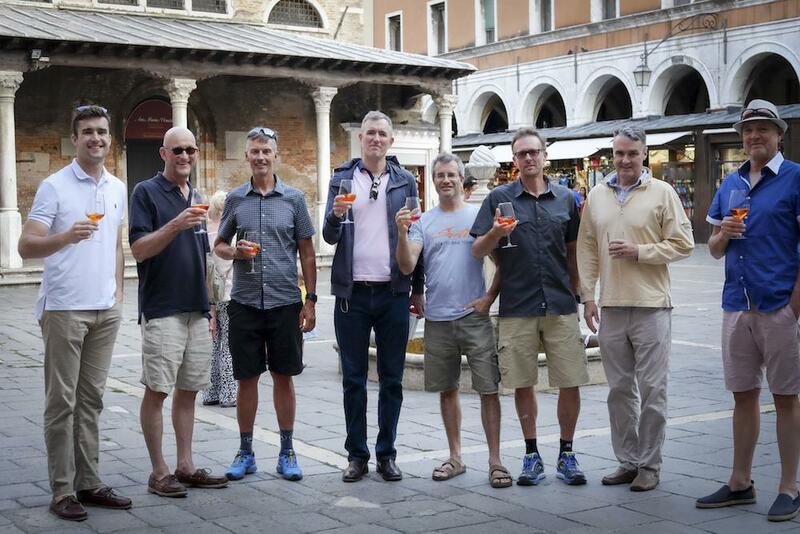 During the day we have time to prepare and check over the bikes and have our pre-tour briefing, We then take a ferry into Venice for our first dinner together after a brief stroll and "aperitivo" in Venice. ​Our first stage is relatively easy and gives us a chance to meet everybody and get into the swing of things. We roll out of Venice and follow the "Riviera del Brenta" which is lined with wonderful Venetian villas. The only hills of the day are the Euganean hills just south of Padua. They are gentle hills but very picturesque as is the town of Arqua Petrarca where we will stop for lunch. The ride then goes through the flat countryside of southern Veneto until we reach beautiful Ferrara, frequently called the "city of bikes". 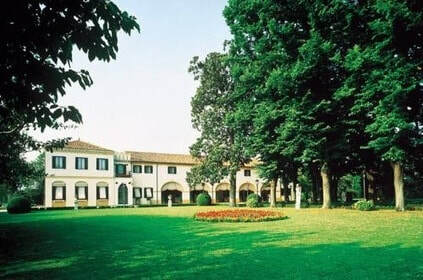 We say good bye to Ferrara and explore the agricultural areas of the region of Emilia-Romangna. We will stop for lunch before we start the steady climb into the Apennines. We have a beautiful route with very little traffic that takes you through some of the most beautiful scenery the "appennini bolognesi" have to offer. Stage 4 takes over the top of the Appenines (Passo della Futa) and drops us into beautiful Tuscany and right into Florence. We ride right through the center of Florence and cross Ponte Vecchio. Before we ride out we visit Piazza Michelangelo for a stunning view of the city. 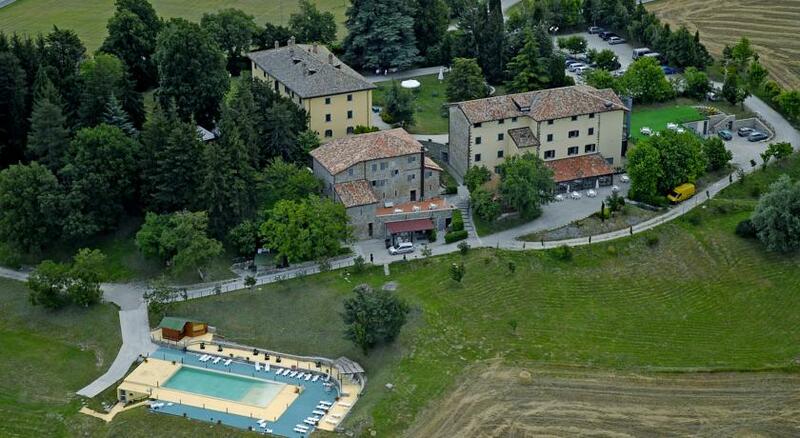 The last climb of the day takes us to Imprenuta where we will stay at a beautiful hotel. Click below for a 3D rendering of the route. Stage 3 takes us through the heart of Tuscany. We ride through the Chianti region and stop for lunch in small villa surrounded by vineyards. 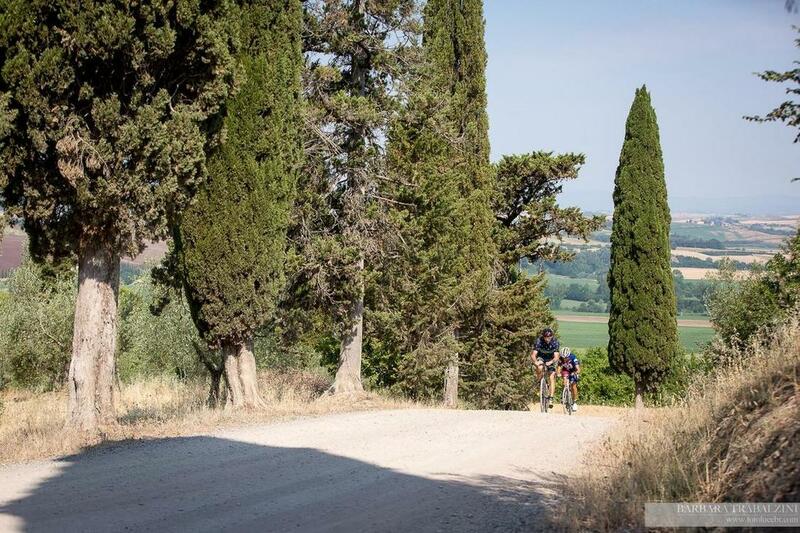 Before we roll into Siena we will do some of the nicest gravel sections of the Eroica!! 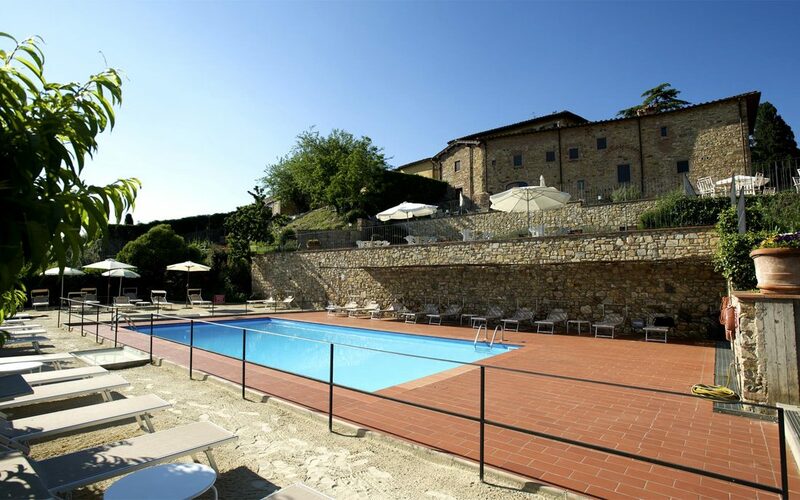 Our lodging for the night is in a classic "agriturismo" with a beautiful pool. 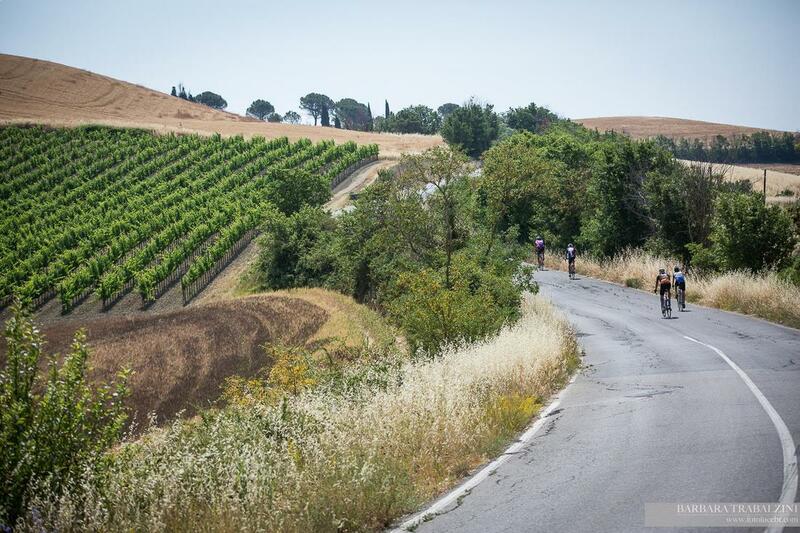 Stage 5 takes us through southern Tuscany and some beautiful classic rolling hills. 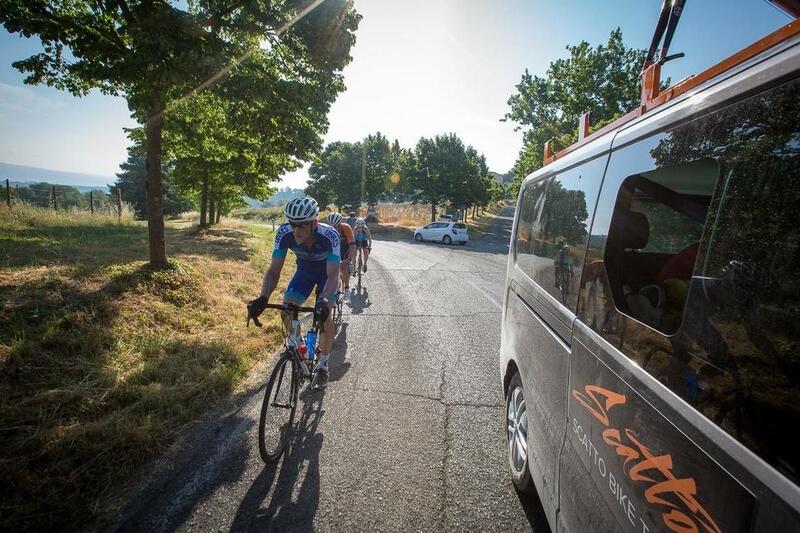 Before the main climbs of the day we roll through the stunning Val d'Orcia. 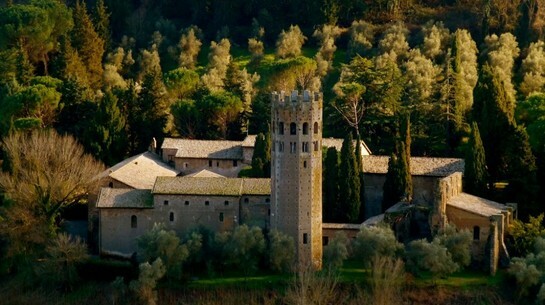 The main climb of the day takes into a natural reserve before desceding into Orvieto and our "magical hotel"; an old converted monastery. 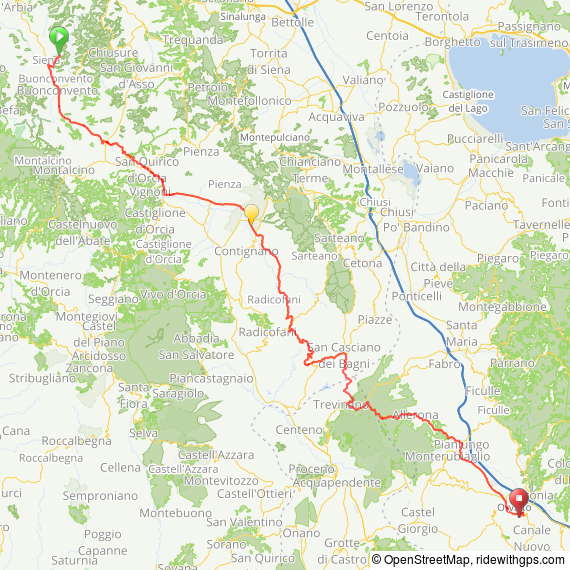 The last stage takes us through the northern part of region of Lazio and past the lakes of Vico and Bracciano (good spot for lunch). 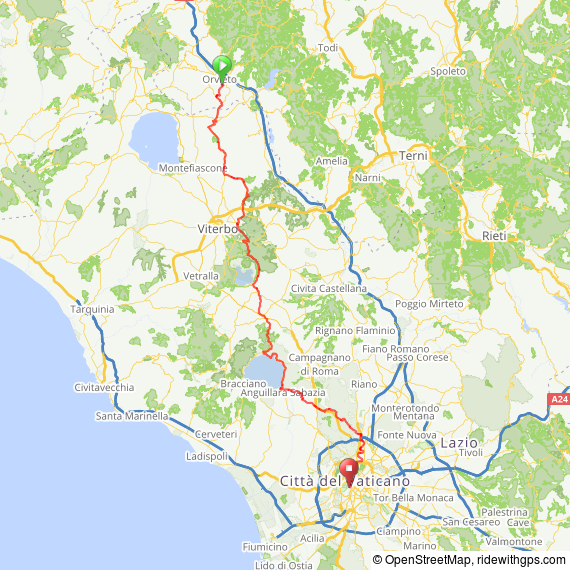 Our route takes us on a beautiful cycling path along the river Tiber that avoids all the traffic of Rome. Accommodation in excellent hotels, starting from the night before your tour starts, up to and including the night of your final dinner. All rooms will have twin beds, and you will be allocated a room partner. If you wish to specify whom you would like to room with, please do so in the booking process. You can select a single supplement if you prefer not to share a room. All meals (max. half a bottle of wine per person) from the evening before the tour up to and including breakfast the morning after the final day. Massage by a professional masseur after each ride. A full briefing given every day at breakfast. So that you can navigate your way, we provide you with updated maps on a Mini SD Card for your GARMIN navigator and the route in a .gpx file, or, if you prefer, a waterproof map. This will be a well-designed route leading you on a most picturesque and interesting journey. Daily laundry service (for your cycling kit) so that you will only need to bring two cycling kits.